Remember how I’m behind in my posts? 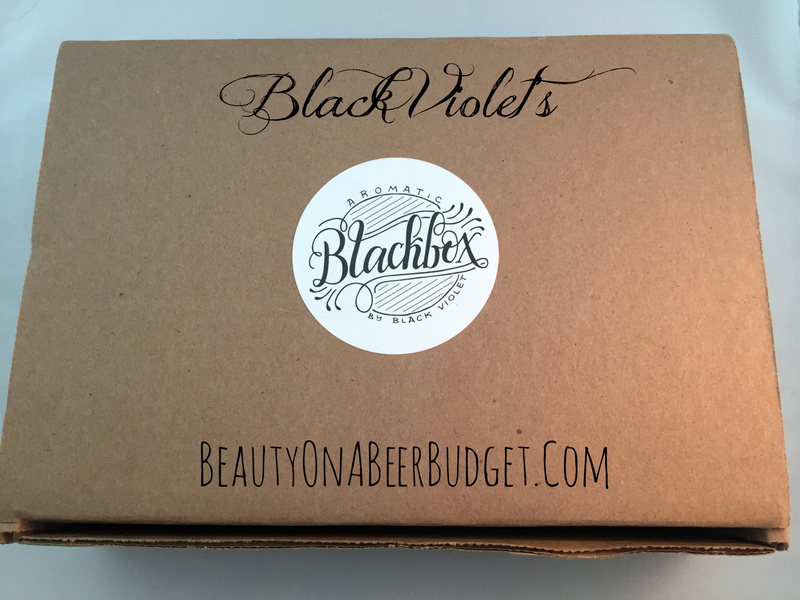 Well, here’s another one for you that I’m finally getting around to posting about, Black Violet’s Black Box Subscription. I apologize for the delay, but I had to take 3 baths to do a full review of this, and that can be time consuming! Anyway, I am here today with my thoughts on the second installment in this new quarterly subscription, so let’s check it out!